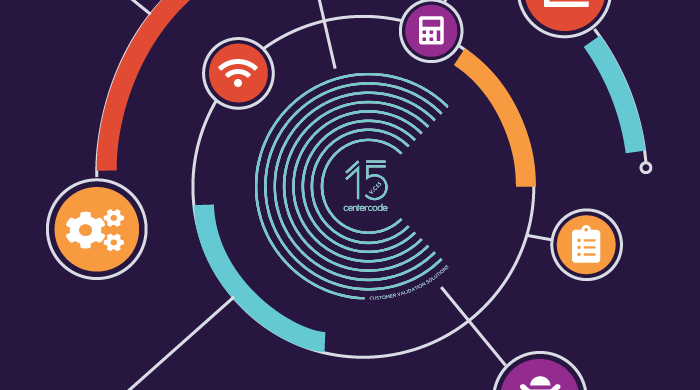 Centercode is committed to ongoing improvement. We are continuously developing advanced features that help Customer Validation teams scale and optimize their programs to deliver heightened business value across their organizations. Sync the Centercode Platform with all of your unique business systems. Set up these easy-to-use features from directly within your projects, and get creative with all of the ways you can use data from all corners of your organization. Funnel crash logs, telematics, and user feedback from your apps, websites, and other systems to Centercode so that your users can share their insights no matter where they are. Simply define a destination, cadence, and set of program or project data. Centercode sends the data for use in auto-updating data visualizations and business intelligence reports. Set up on-demand communications with other systems based on key activities, moments, or milestones. Send and retrieve information that can be used throughout your business. Listeners allow Centercode to recieve and take action on information from your other tools. Receive product usage data, customer profile changes from your CRM, and more. 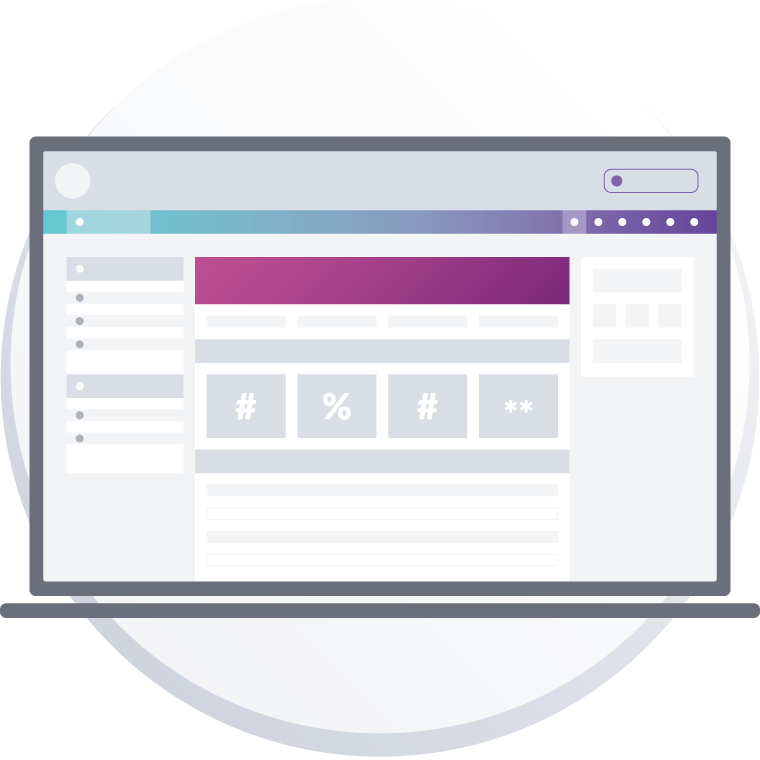 Seamlessly recruit and onboard testers by inviting people to join your community or apply for your projects from directly within your mobile app, web app, or other system. Quick-referencing your Customer Validation data from other systems expands their capabilities - from validating build access permissions, to looking up participation scores, and beyond. Easy to set up and driven by the data you and your users submit or update. Automatically group users, send emails, adjust user scores, and much more based on a wide range of triggers. It's not just a new coat of paint. 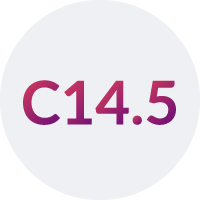 C15's beautiful visual update brings your go-to features to the forefront, personalizes each user experience, and enhances the look and feel of your portal. 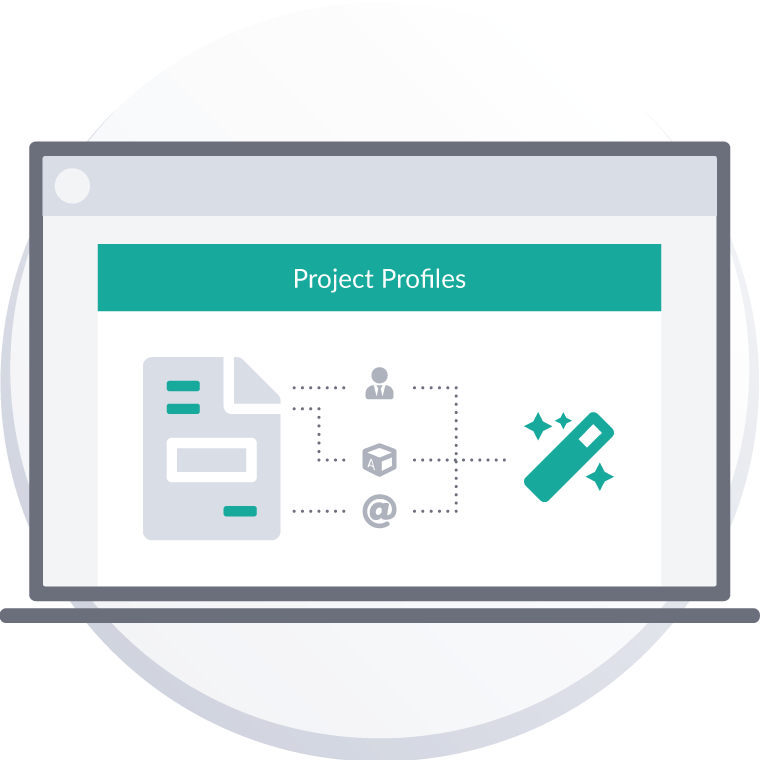 Add a step-by-step wizard to the project set-up process to guarantee that you've captured crucial project details that help you report across projects quickly and effectively. Experience C15 and Centercode's new Enhanced Integrations. 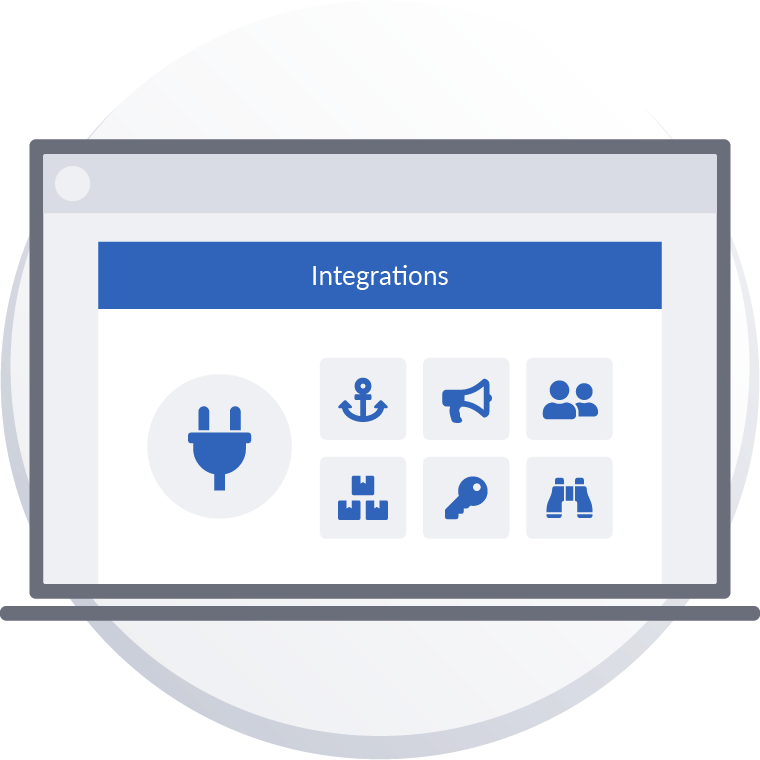 We'll show you how to set up and manage integrations at a project and program level, and share tips for how to use the new features to increase efficiency, reduce the margin of error, and make your results more accessible to stakeholders. 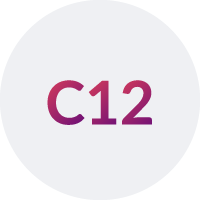 Check out some our previous releases to learn more about the modern features that contribute to the Centercode Platform's extensive functionality. The Centercode Platform handles a great deal private user information so we've made sure it complies with the EU's General Data Protection Regulation (GDPR), and added features that ease your compliance efforts. It was such a big release that we needed to skip a release number. Just kidding - 13 is just unlucky. We've implemented a way to manage your team's performance, added an out-of-the-box JIRA integration, and more. 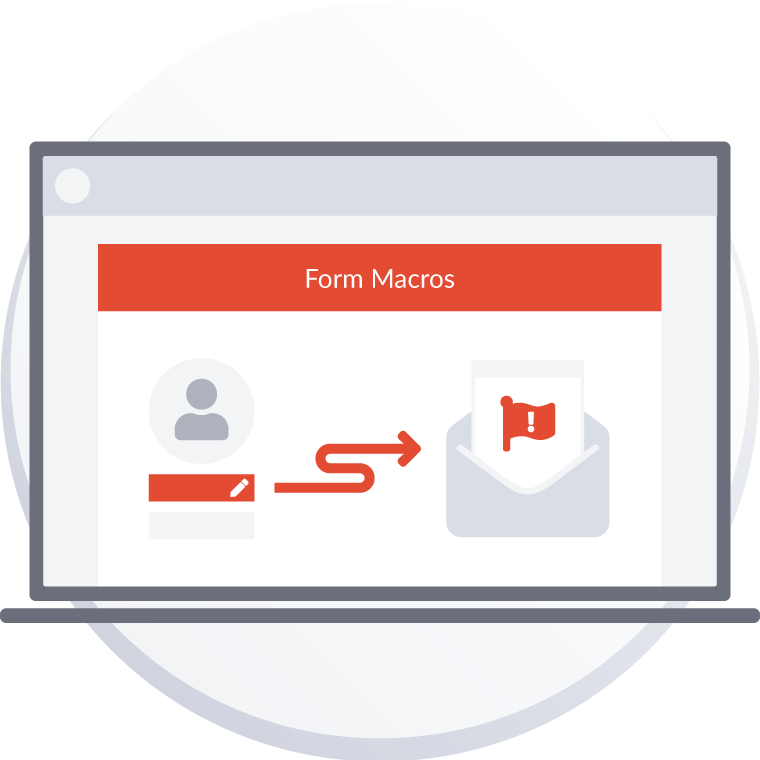 We've updated the platform to offer custom onboarding experiences, made reports more powerful yet easier to use, enhanced our visual text editor, and added in-site access to support. 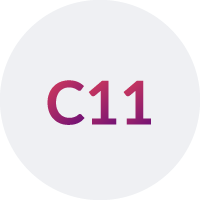 C11 features new functions that help you organize your data, get a birds-eye view of your feedback, and keep tabs on your testers' project participation histories. We've made monumental improvements to feedback management, team collaboration, and workflows to modernize the way test managers execute their projects. This update has over 100 new features like Feedback Scoring, Feedback Automation, Duplicate Management, and more. Learn more about enhancing your Customer Validation program with the deep set of features offered by the Centercode Platform.